Massey Hall’s three stages and high-tech performance capture facility will advance our unique role as an incubator of emerging talent and hub for artistic innovation and diversity. A state-of-the-art deployable seating system and backstage loading dock will attract a whole new category of acts and inject substantial revenue from ticket and ancillary sales. Your investment will allow for a total step-change in the patron experience with the addition of new elevators, walkways, washrooms and spacious bars and lobbies on every level. 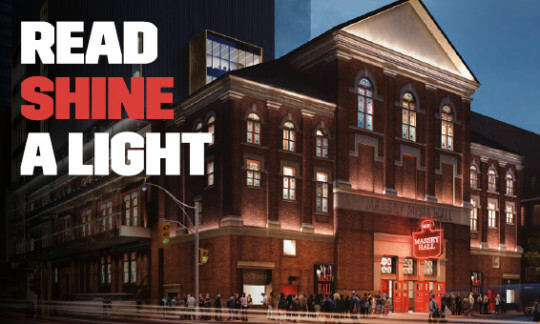 By contributing an estimated $348 million in GDP and close to 4,000 jobs to Ontario’s economy, the new Massey Hall will be a catalyst for the revitalization of Toronto’s downtown arts, culture and tourism industries. 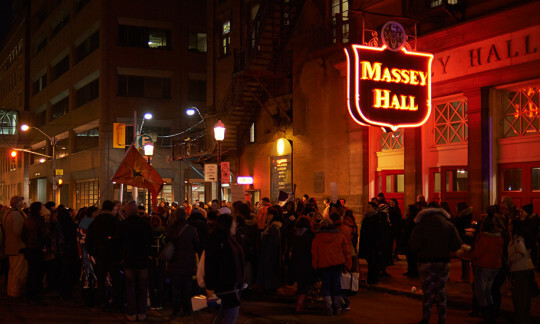 An expanded facility will provide much-needed space for Massey Hall’s thriving education and outreach programs and open the door to live performance streaming and distance learning with audiences across the country. 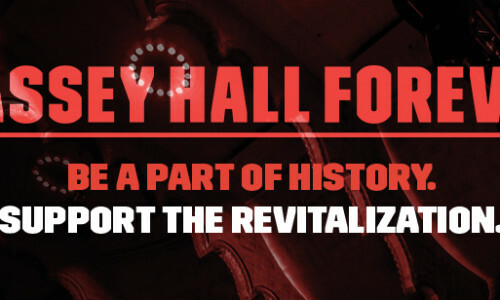 Between 2016 and 2025, Massey Hall’s construction, operation and tourism is estimated to contribute $348 million and 4,000 jobs to Ontario’s economy.